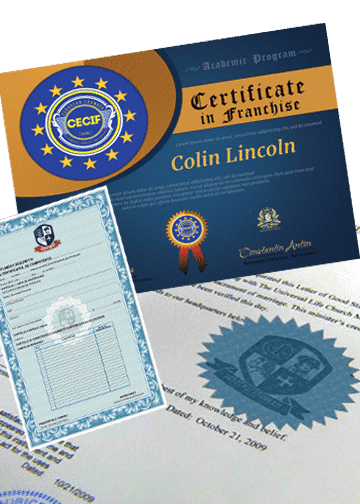 This qualification reflects the role of individuals who apply welldeveloped skills and a broad knowledge base in relation to the franchising industry. They may act as a franchisee in any industry area and have managerial responsibilities for the franchise and the relationship with a franchisor. Job roles – Franchisee – of one or more sites of a franchise operation within any industry sector. Of those employed after training, were in the same occupation as their course.